We are taking the phrase, "One church meeting in multiple locations," to the next level! Our online presence gives us the ability to reach people around the world with the Good News of Jesus Christ. It's important to us that we provide a place anyone can come and be encouraged by the message of God's love for us. We understand that due to crazy schedules or physical limitations many people have limited ability to attend a traditional church service. The purpose of CCCGO Online is to help remove these barriers and enable more people to join a vibrant church community. 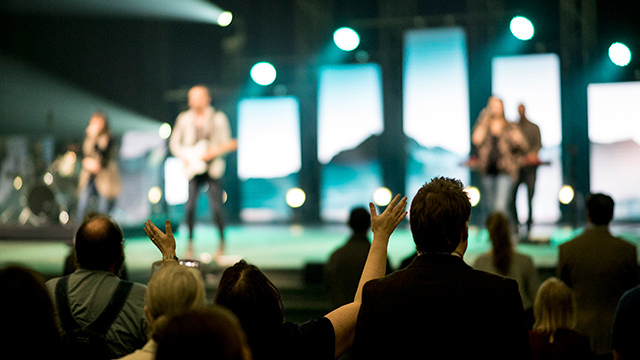 Join us as we worship God together, learn more about Biblical answers to life's most important questions and connect in meaningful relationships.